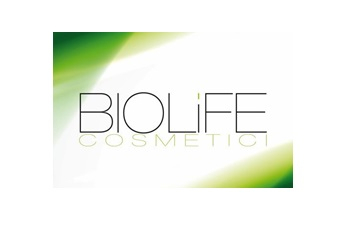 Biolife Srl is a flexible and dynamic company that operates in the certified organic cosmetics sector we have a vast knowladge of formulas based on organic and italian raw materials of 100% natural origin. We have an in-house laboratory fo carrying out test on new formulation with various physical, chemical and microbiological analysis.Test for chemical, physical and microbiological stability in the light of new regulations that provide and indication of the PAO. It is able to message "full service" supply, collaborating with the customer even at the definition stage of packaging, text and graphics. Each year our reserch e development laboratories develop new formulas that will become successful product.